You have discovered 100 Copies Music Radio and want to hear additional internet radios? On hit-Tuner.net you can find quickly radio stations just for you! As far as we are informed sends the radio station 100 Copies Music Radio from the country Egypt. 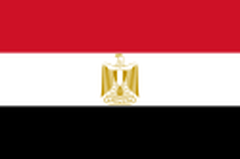 More Info: Egypt is a transcontinental country spanning the northeast corner of Africa and southwest corner of Asia, via a land bridge formed by the Sinai Peninsula. 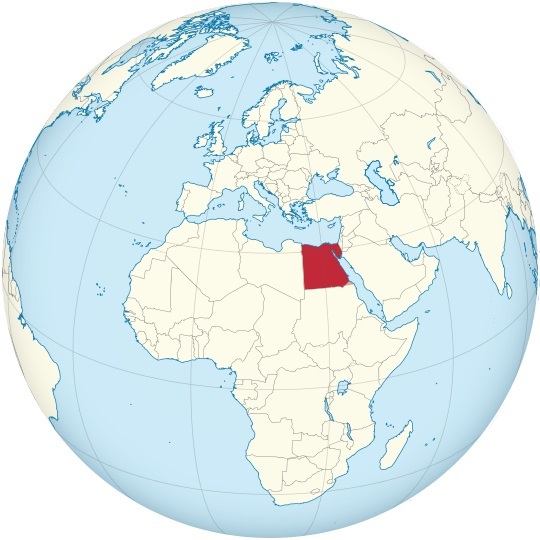 Agypt is bordered by the Mediterranean Sea to the north, the Gaza Strip and Israel to the northeast, the Gulf of Aqaba to the east, the Red Sea to the east and south, Sudan to the south and Libya to the west.